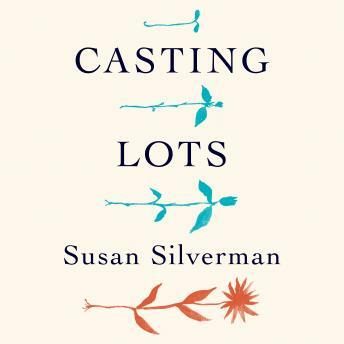 From activist, speaker, mother of five, and Rabbi Susan Silverman (sister of comedian Sarah): a funny, moving, sparkling memoir about home, identity, family, and faith. Susan Silverman is a writer, activist and speaker. She has written for and appeared in The Forward, The Boston Globe, The New York Times, The Daily Beast, The Huffington Post, The Jerusalem Post, The New York Post, Al Jazeera, and CNN, among others. She speaks on social justice issues, including partnering with her sister, comedian Sarah Silverman, to address issues and ideas of common concern, most recently at Lincoln Center as part of Tina Brown's 'Women in the World' conference. She is the co-author, with her husband, of Jewish Family & Life.